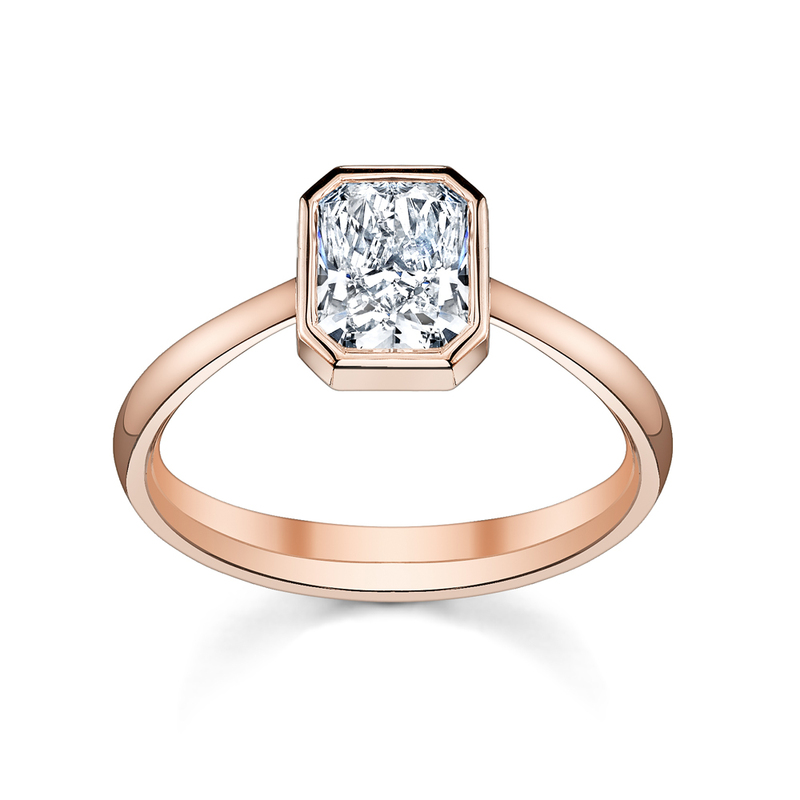 Each Engagement ring is custom made to order. 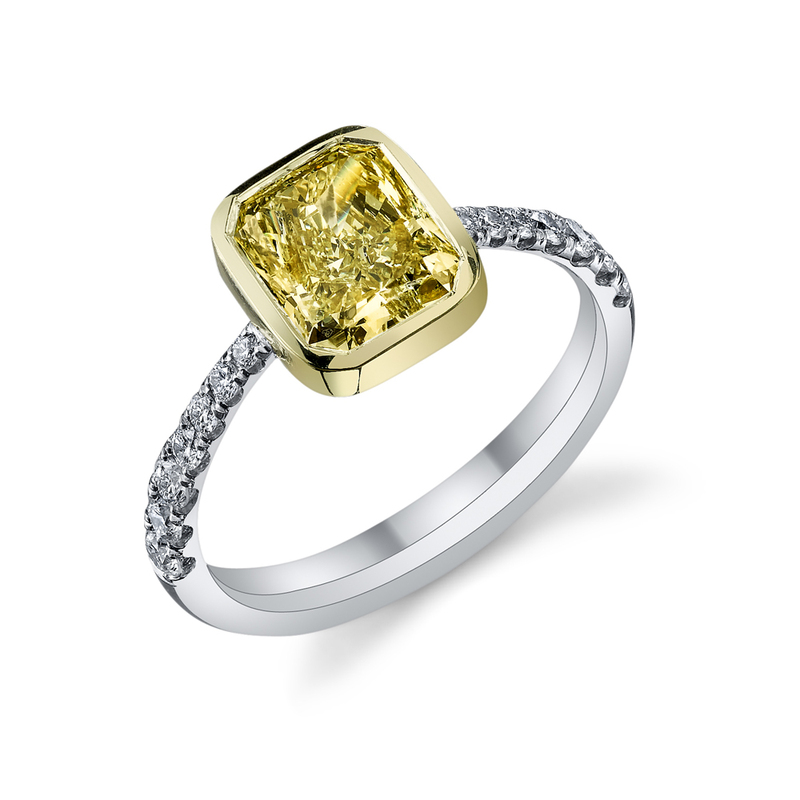 Please let us provide you with a no obligation quote for what this ring would cost with your desired specifications. 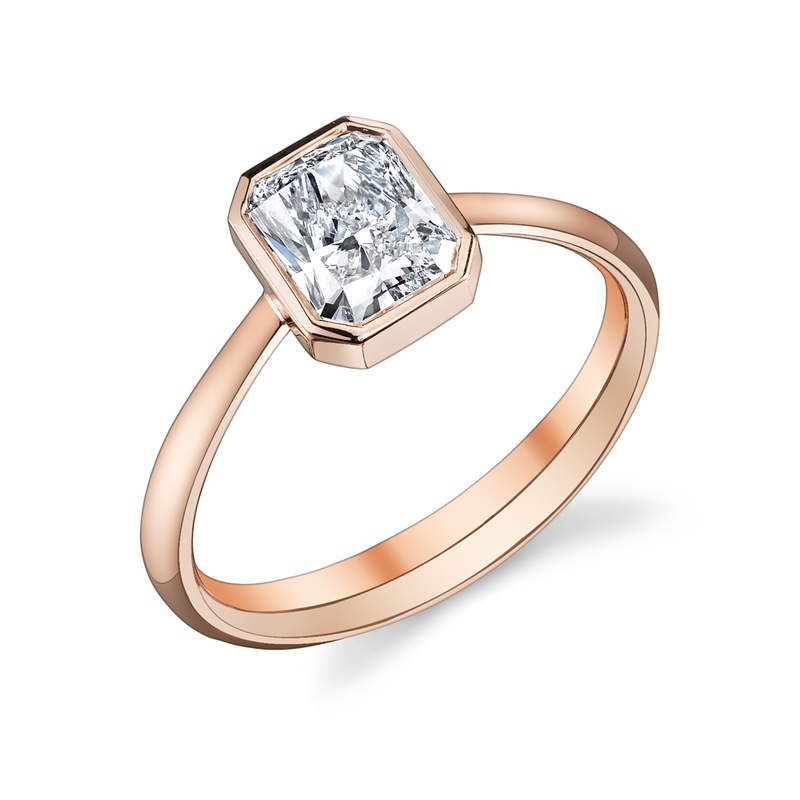 Pictured with a Radiant cut Diamond.